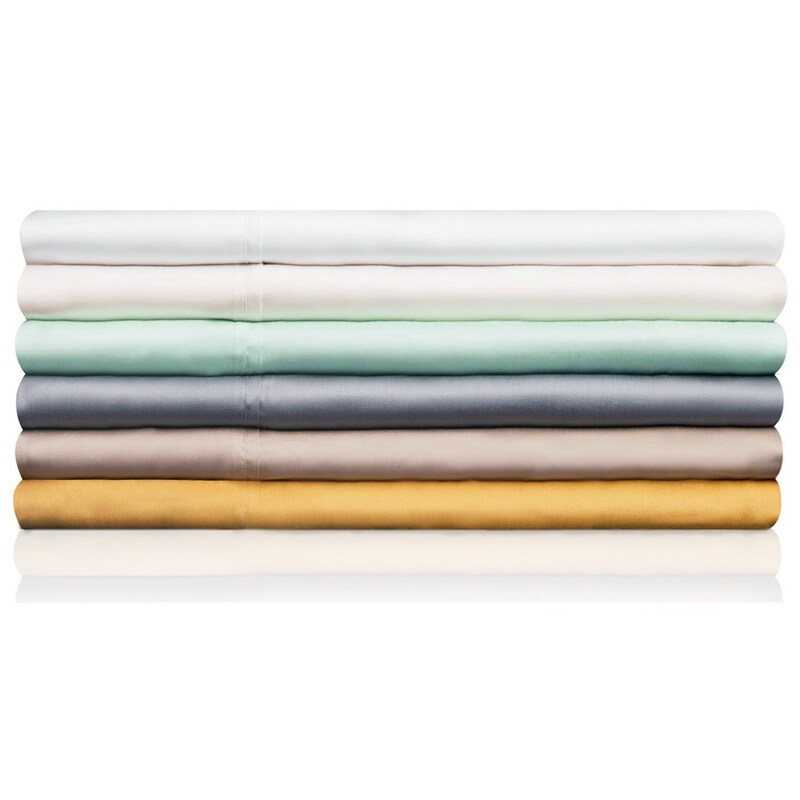 Stunningly soft fibers are perfect for sensitive skin - Discover deep sleep with TENCEL® performance sheets. TENCEL® fiber is extracted from raw eucalyptus trees. Its raw fiber is perfectly smooth compared to cotton, wool, and linen. . TENCEL® wicks moisture 50% more effectively than cotton, keeping you comfortable as you sleep.. Small Eco-friendly footprint - TENCEL® is made from renewable resources. Its production uses 10-20 times less water than cotton. The Tencel Dusk Queen Sheet Set by Malouf at SlumberWorld in the Honolulu, Aiea, Hilo, Kailua-Kona, Maui, Hawaii area. Product availability may vary. Contact us for the most current availability on this product.